Razor Stand is designed to keep your Blades above water, so that the blades stay clean and sharp. Razor Stand is compatible only with Pace 3, Pace 4, Pace 6 + and Pace Xl Pro. 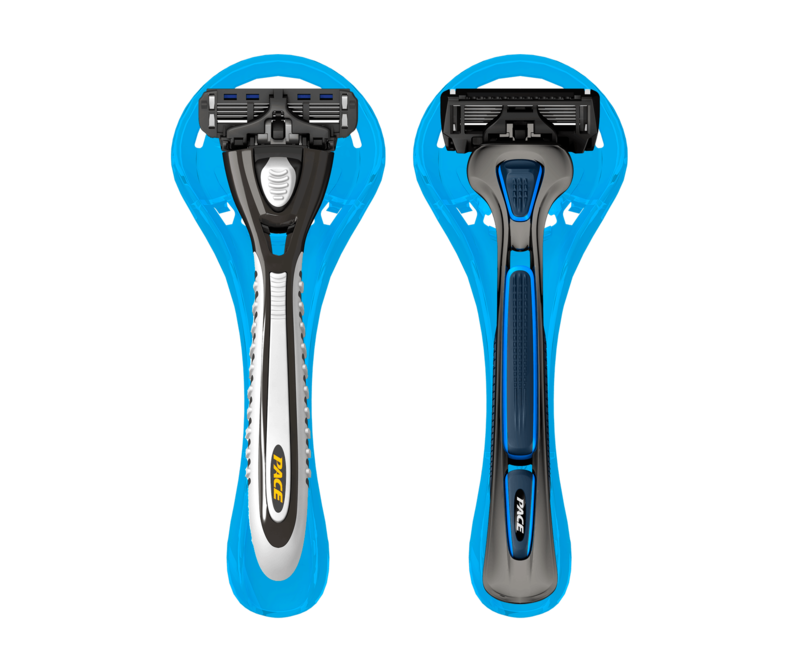 Stop storing razor the wrong way damages the blades and gives you bad shaves! Shape meets function with our high-quality, light-weight plastic stand. It's time to upgrade to the bathroom accessories. Place the razor on the stand and you're done! The razor stand is the respect your razor deserves.